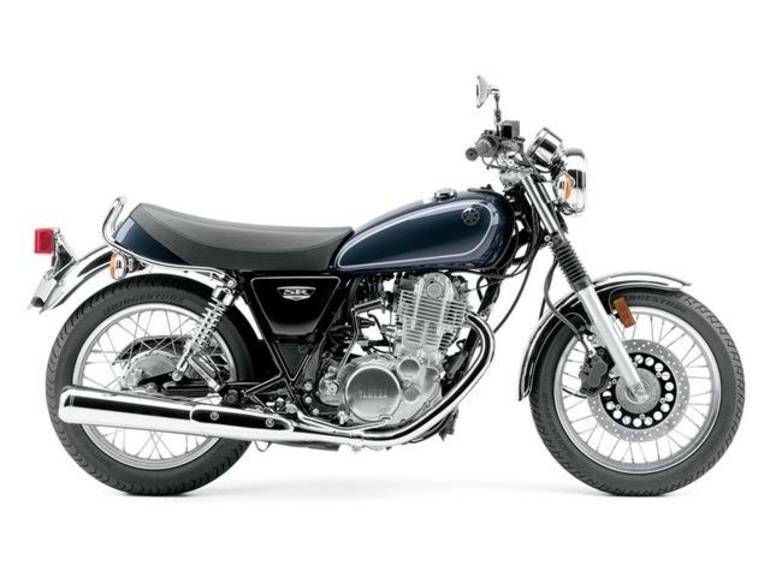 2015 Yamaha SR400, SR400 Sale ends 8/30 Last one - Retro cool. 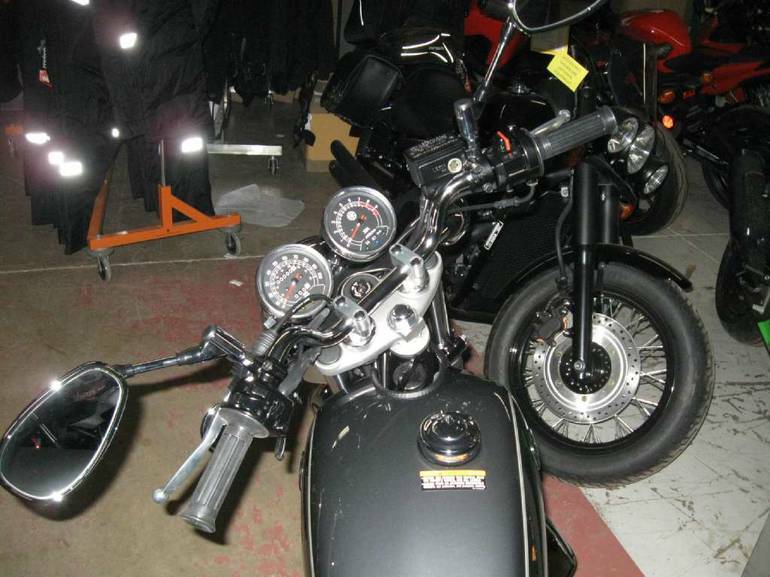 Built to customize. 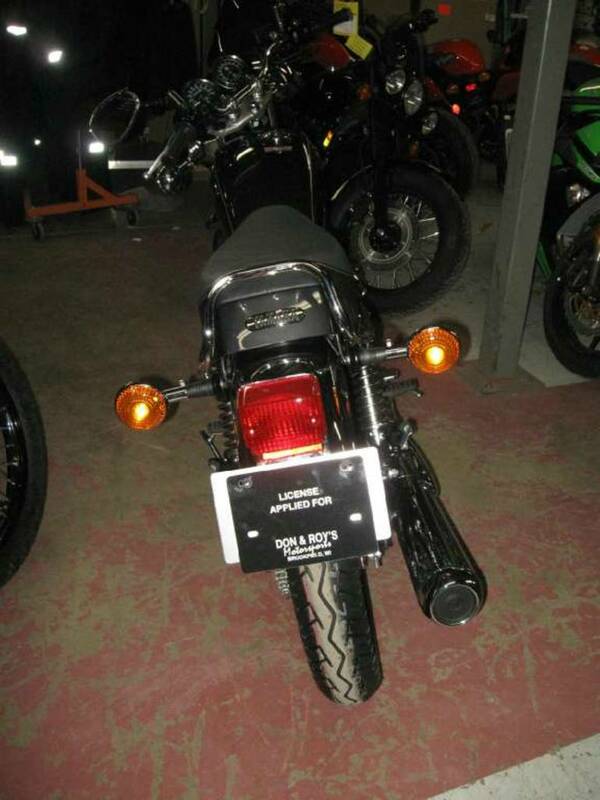 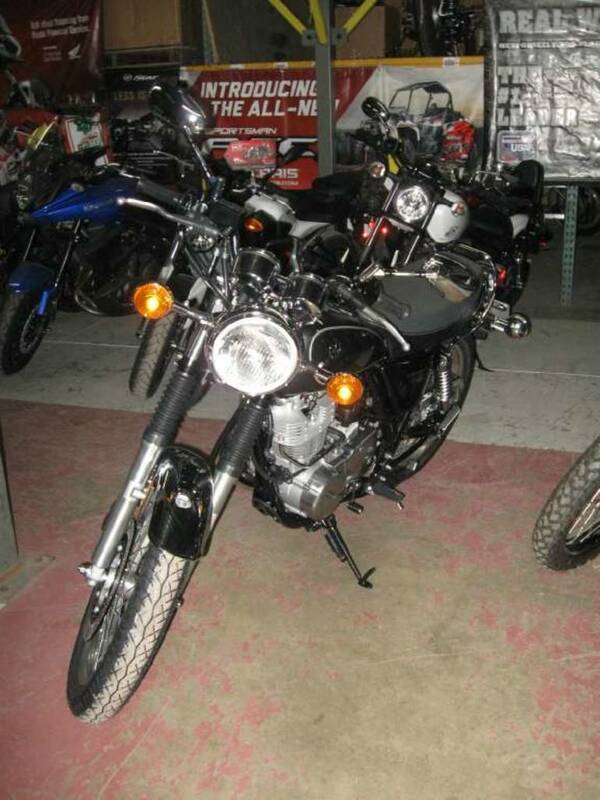 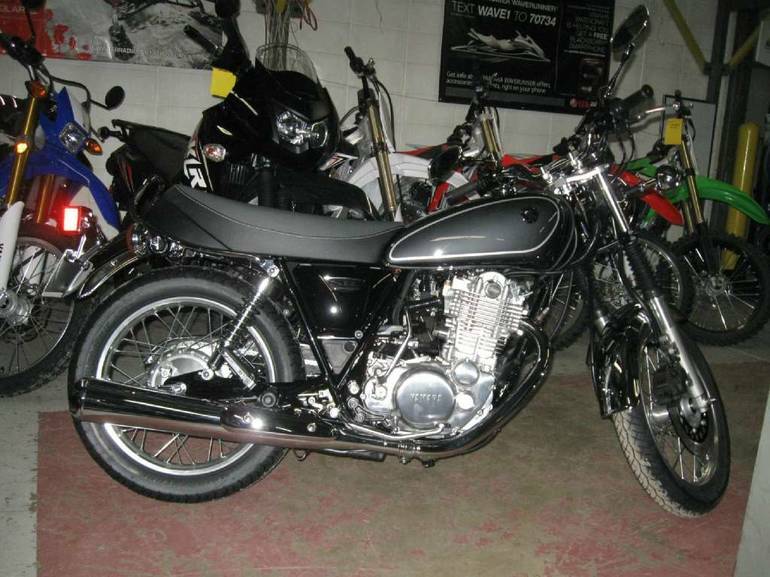 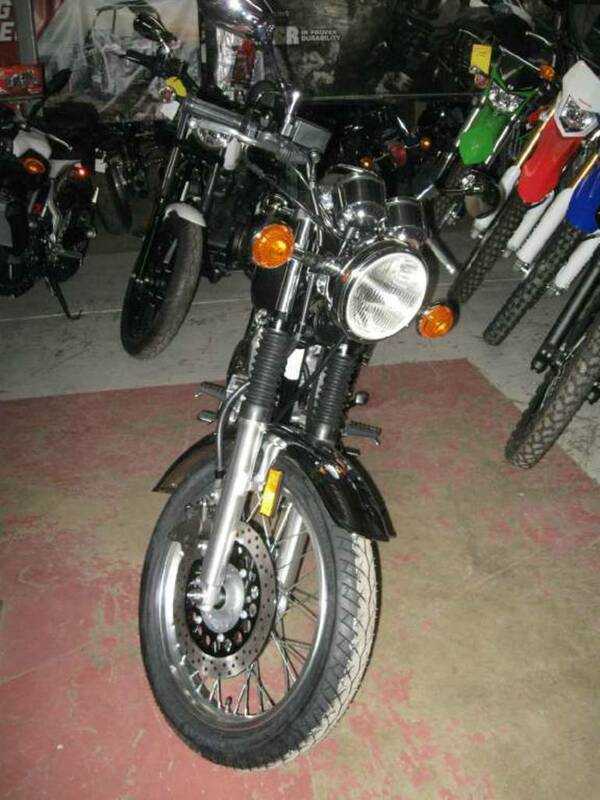 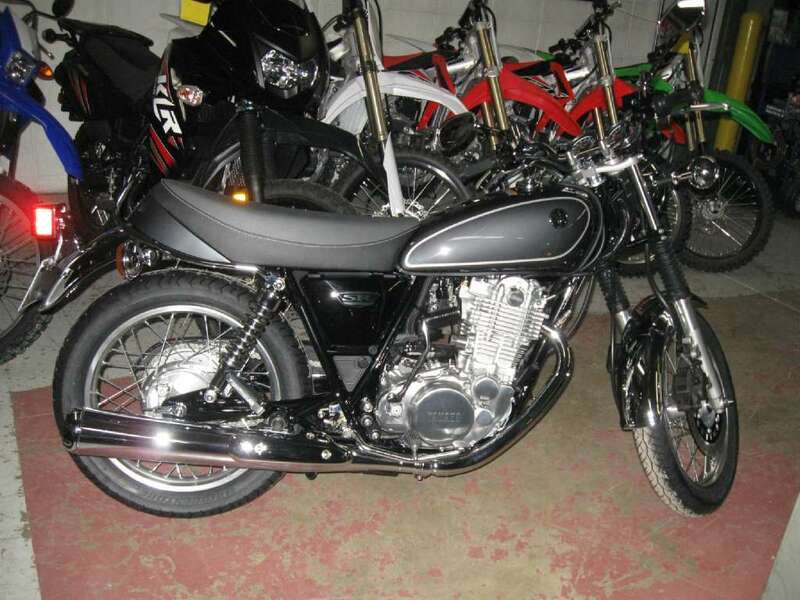 All Yamaha pictures are kind of Yamaha HD motorcycles picture was taken, including motor fuel gauge, engine, engine mounts, tires, fuel tank, the car handles, lights and so on, 2015 Yamaha SR400 full-screen viewing,2015 Yamaha Motorcycles today Price: $3,999 .